Irish & Celtic Music is one of the largest shows dedicated to Celtic music. It is hosted by Celtic musician, Marc Gunn. 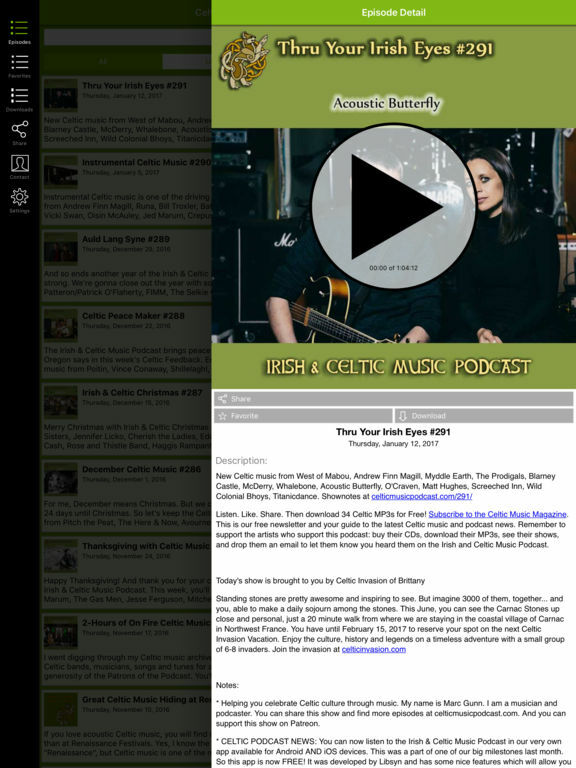 Twice a month you can download this free radio show of Celtic music by some of the best independent Celtic music groups online. 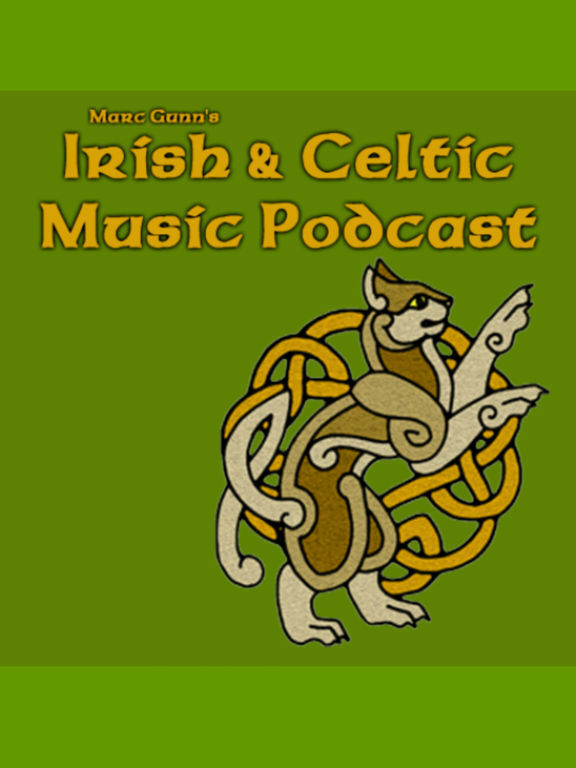 We are changing the way You hear Celtic music. 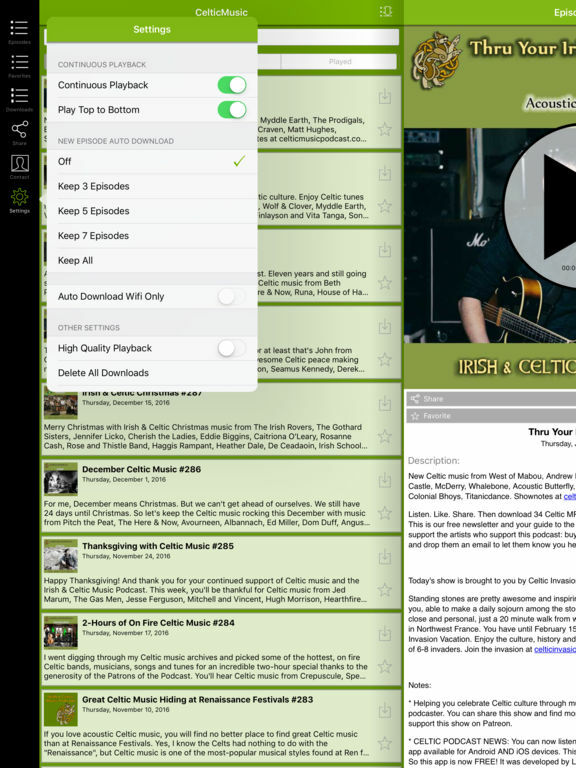 This is the most convenient way to access the Irish & Celtic Music Podcast on your iPhone, iPad or iPod Touch. You're always connected to the latest episode. Instant access, just touch and play!